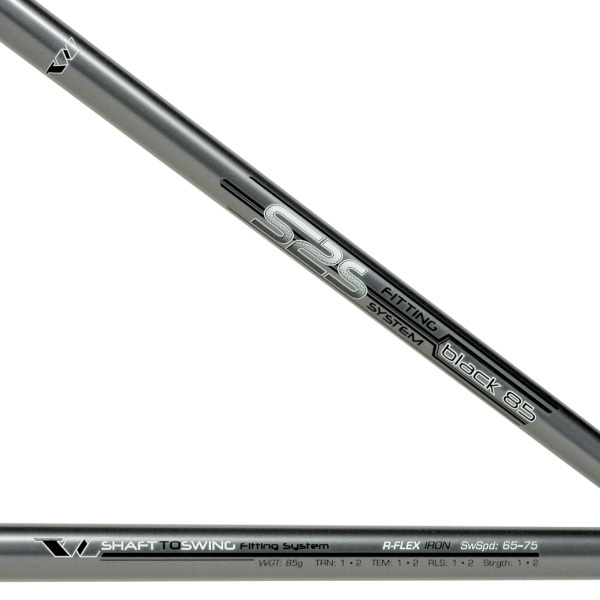 S2S Black Graphite Shafts are created with an improved, slightly stiffer tip bend profile design for golfers with Transition/Tempo/Release ratings from 2 to 3. S2S Black 85 Iron Shafts are designed for golfers with more aggressive swing characteristics who have a Strength rating of 1.5 to 2, OR who may be stronger but simply prefer the lighter total weight feel from an 85g shaft versus a conventional steel iron shaft. Great point. Lofts do tend to all over the place. The irons were bent 2 degrees stronger by my club fitter to be more in line with the irons they replaced.